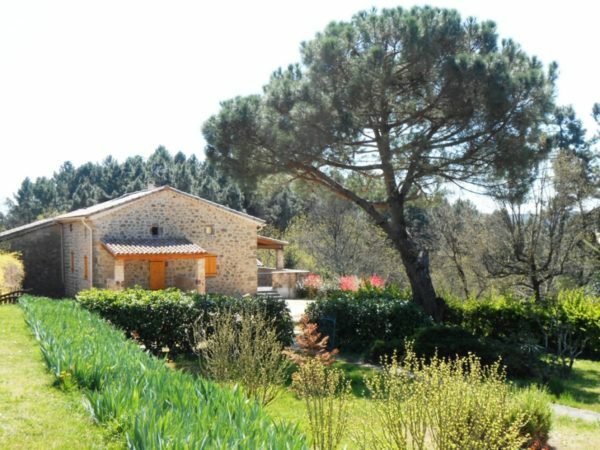 On the hills above the village of Rosières, in the heart of Ardèche Méridionale where the regions of the Cévennes and Provence meet, Sébastien and Jessica are waiting to welcome you to Domaine d’Augnac, their family farm and holiday village. 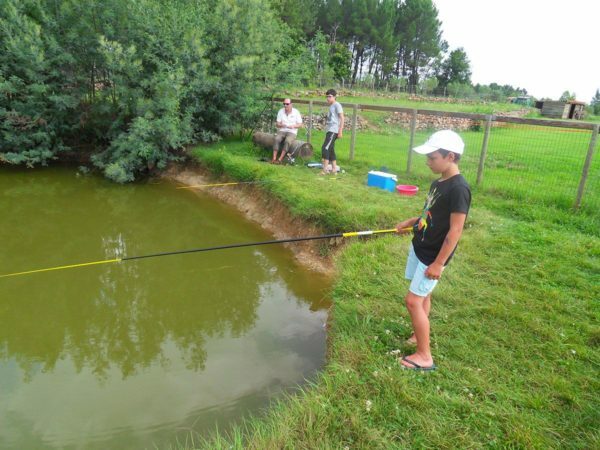 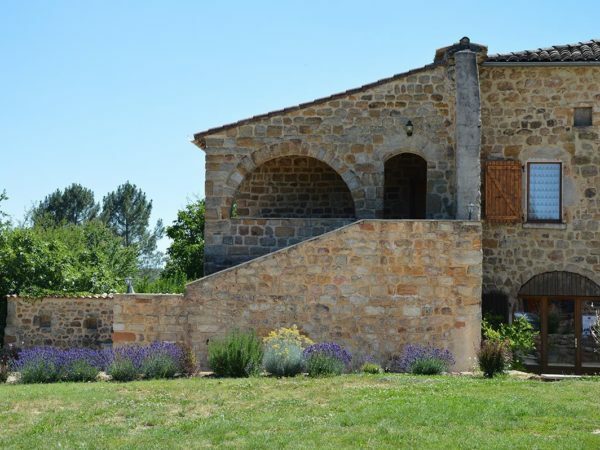 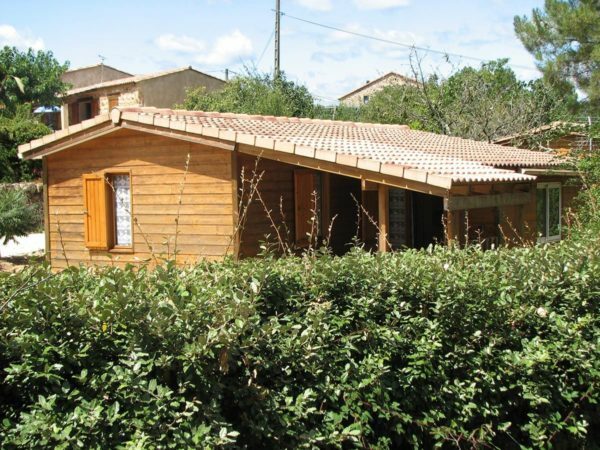 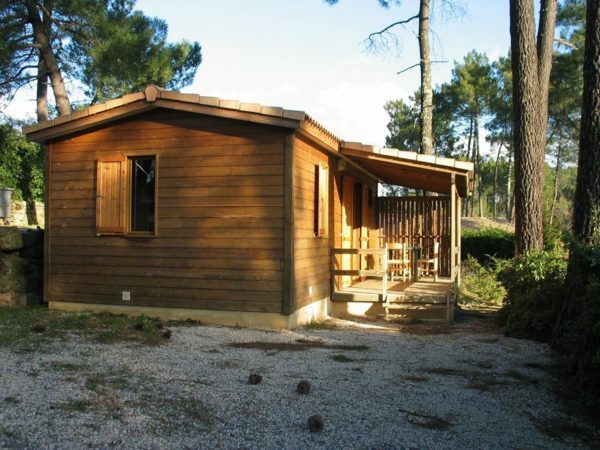 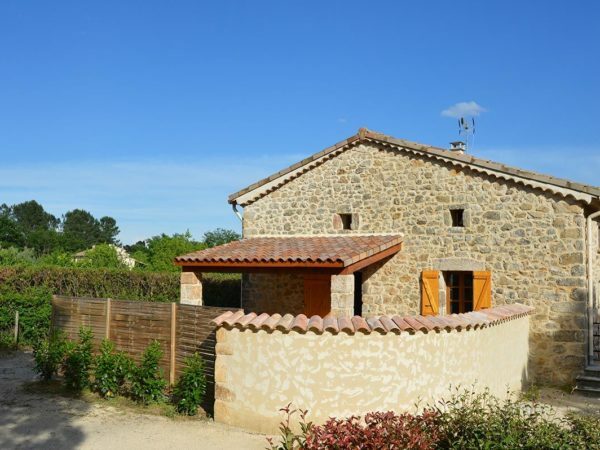 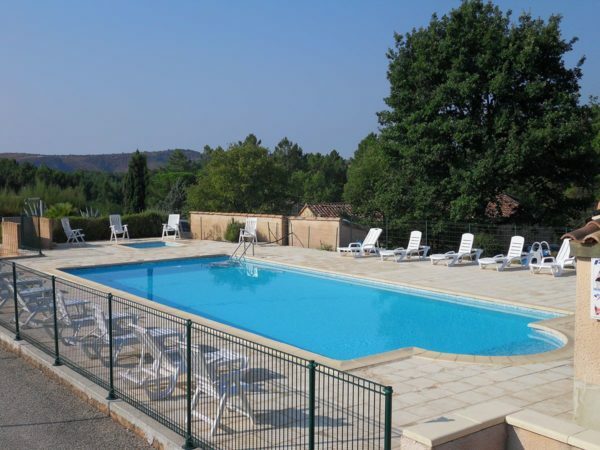 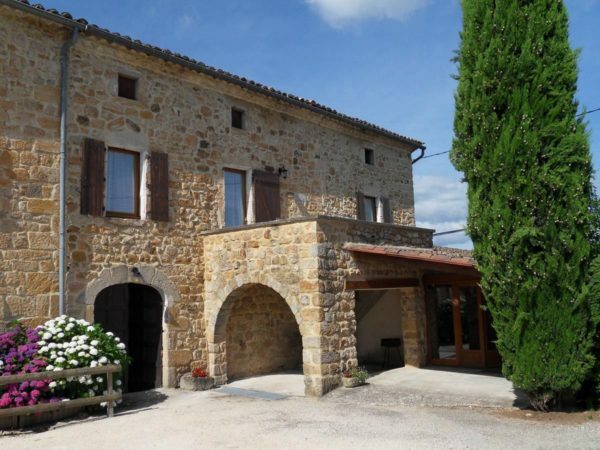 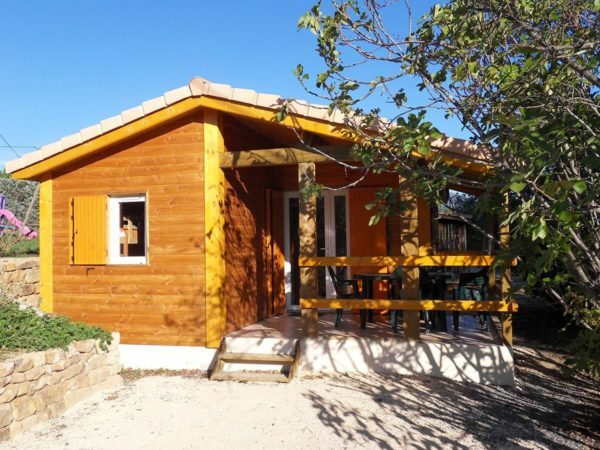 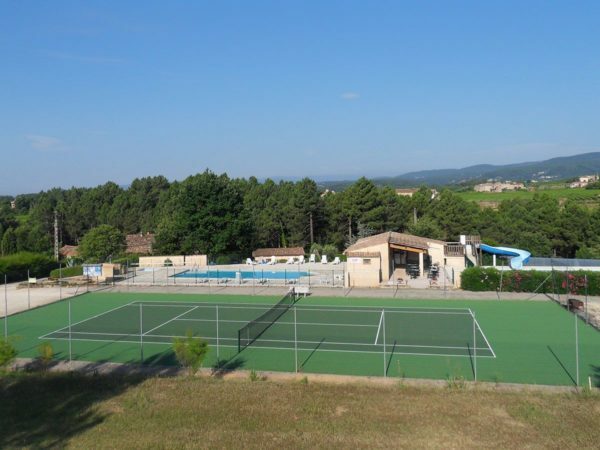 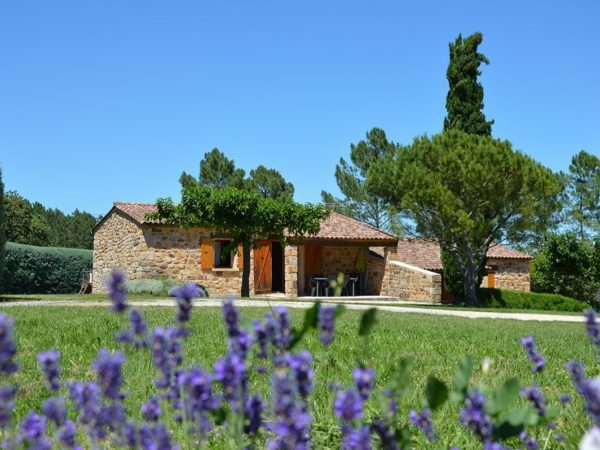 Nestled among pine forests and fields of vines and olive trees, it is the perfect place for families looking for a peaceful holiday in the real France, as well as those who would like to get close to nature. 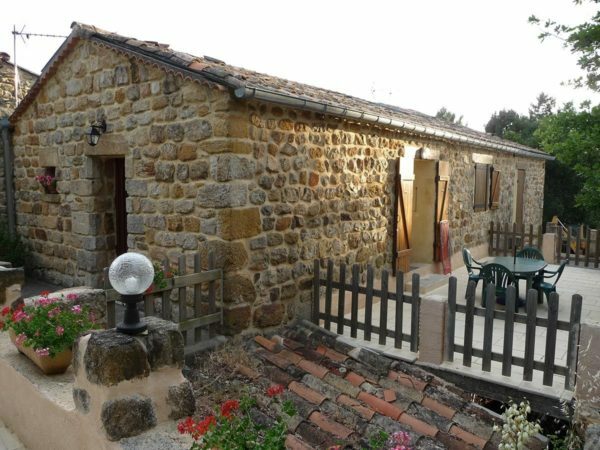 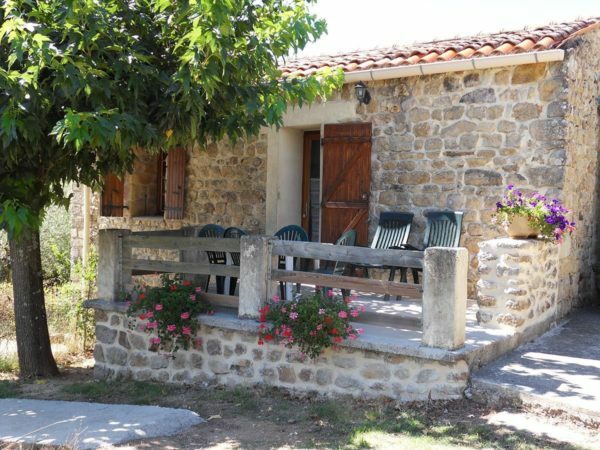 The farm offers accommodation in both stone houses and wooden chalets. 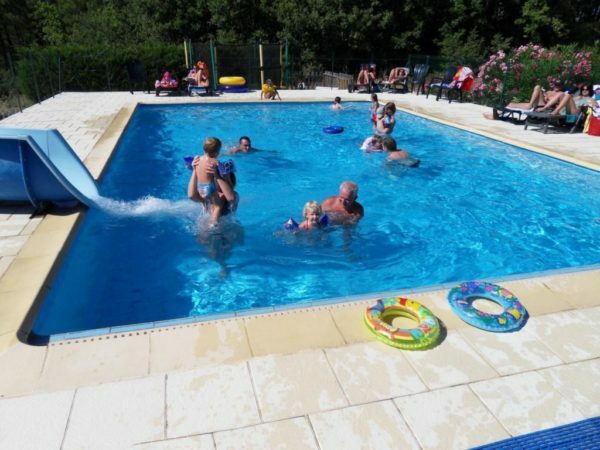 The holiday cottages are spread over several acres and offer both independence and privacy.